The film is scheduled to premiere in August 2018. 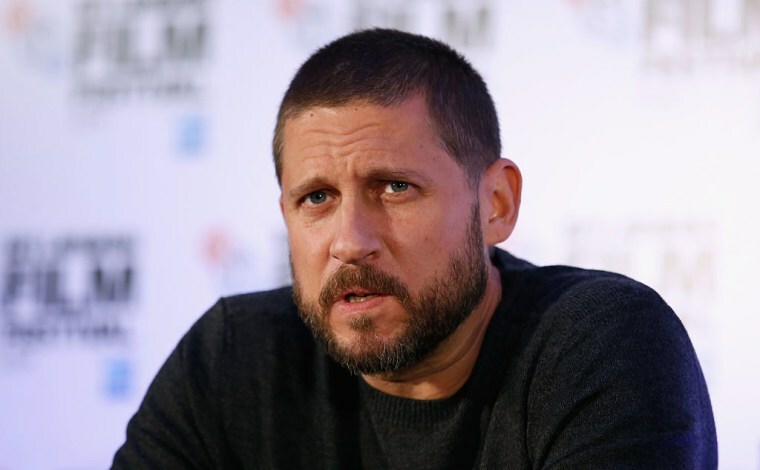 David Ayer, director of Suicide Squad and Fury, is in preliminary neogtiations to helm the Scarface reboot, according to a new report in Deadline. The film is currently scheduled to debut in August 2018. The latest Scarface is set to star Diego Luna with a script by the Coen Brothers. It's the second remake of the immigrant drug lord classic: The first version of the film debuted in 1932, and was remade in 1983 by Brian DePalma, starring Al Pacino and Michelle Pfeiffer. Watch a trailer for 1983's Scarface below.